Aromatherapy is very popular as a way to put a relaxing and refreshing scent in the air. Many people use diffusers potpourri and candles in their homes as a personal aromatherapy relaxation choice. Others use them to in their homes to cover perceived pet odors. But not so fast. Some of the essential oils used to scent for these purposes have recently come under scrutiny as being questionable for use around our furry and feathered friends. While it is true that years ago essential oils were recommended for stress relief, especially in cats, that theory is now being challenged. Closed quarters with continued inhaling or ingesting of certain essential oils can cause illness, skin irritation, lethargy and in extreme circumstances, death. 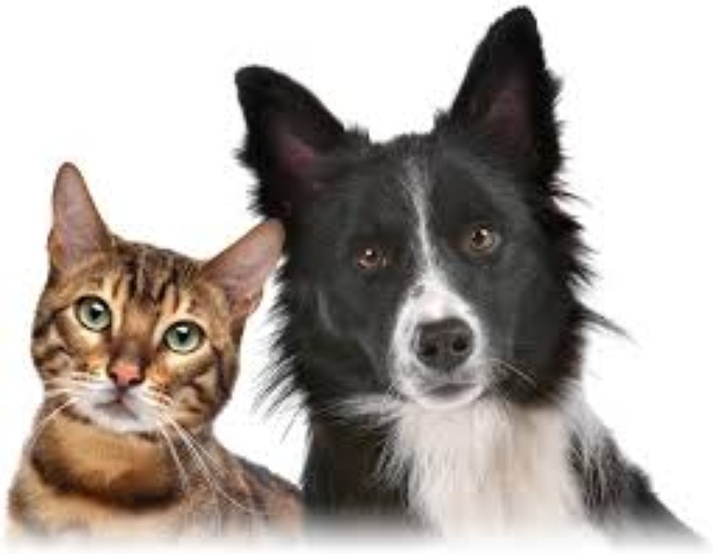 We’ve provided links to several articles that will provide you with information to help you make a determination as to what is unsafe for continued use around your cats, rabbits, bird and dogs.